Improve study skills and capacity to handle stressful situations. Colleges are coping with higher burnout and lower retention rates. Shocking 30 percent of college students drop out after their first year. Key among drivers include lacking essential study skills like patience, focus and grit. Our approach identifies gaps in skills and helps address these gaps with personalized and dynamic learning. Students see the "bigger picture" and become familiar with behavioral frameworks to handle study-related situations. "2gnō.me is one of the most well designed and user friendly technologies that I have ever used." Target and develop the soft skills that employers require. Employers tell us that college graduates lack critical soft skills. Top 10 skills include communication, teamwork, problem-solving and accountability. For most young people, self-perception and actual skill proficiency are often ways apart. Use our approach and technology to target critical “people skills” that matter in the workplace. Match skill profiles with internship and job requirements. Help students stand out during the recruiting cycle and in their productive life. "Soft skills, while not evaluated in school, are fundamental to every job students are pursuing today and in the future." Learn how awareness applications in the classroom led to 25% improvement in knowledge retention. 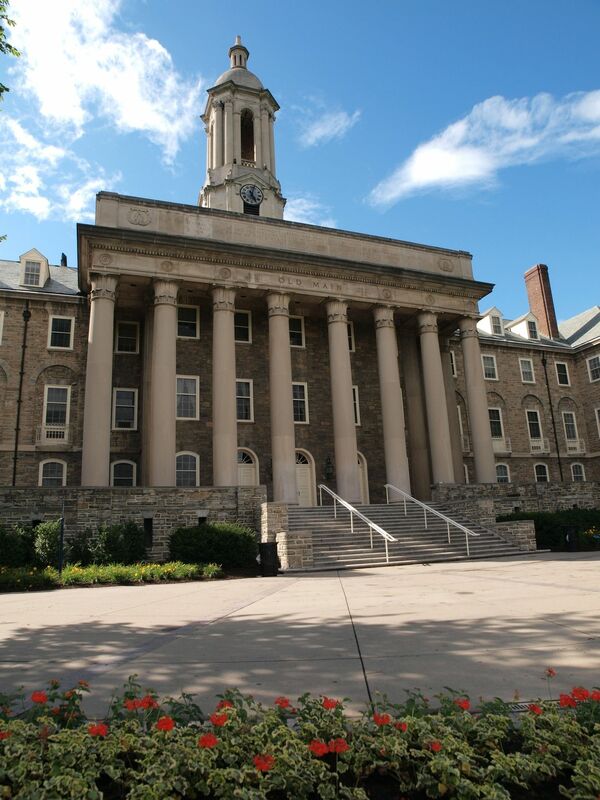 See what students and teachers say in this PennState case study.